Last week, I received a cellphone test unit, which is the ALCATEL BLAZE 890D that I need to try for a week. I excitedly tested the unit (I even let my mom tried it and she liked it) and was a little bit surprised that this cute and handy Alcatel baby is already an Android phone, knowing that it only costs around P4,999.00 in the market today as an introductory price. If you are familiar with the Android phones, then you will know that they cost that much. 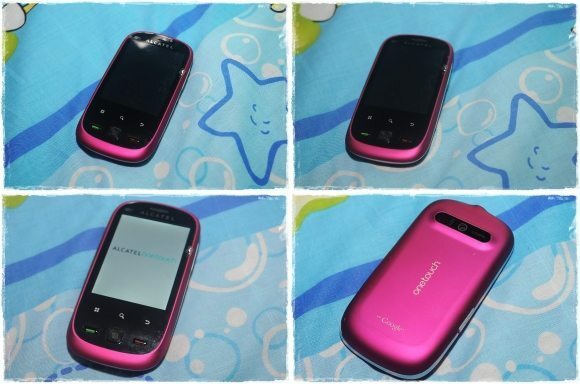 Well, what I also admire about ALCATEL BLAZE 890D is that it is a dual sim phone, so who needs another phone? Take note both sims are on stand-by, thus it’s really a must-have phone for those who love Android phones but on a tight budget. There is only one minor “catch” that I have noticed about the phone, the screen is not that responsive (since it’s already a touch screen one) as compared to other expensive units. But I can let that pass because of its price! Maybe I’ll complain much if it cost much, too, right? 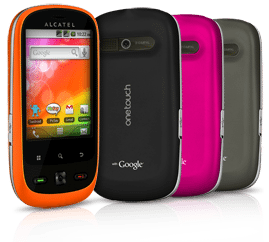 In addition, ALCATEL BLAZE 890D also comes in various fun colors such as fuchsia, orange and steel gray, so you can choose to be “girly”, “cool” or have the “professional” look if you like!